Jump right in to a discussion about jumping right in… and out of games. 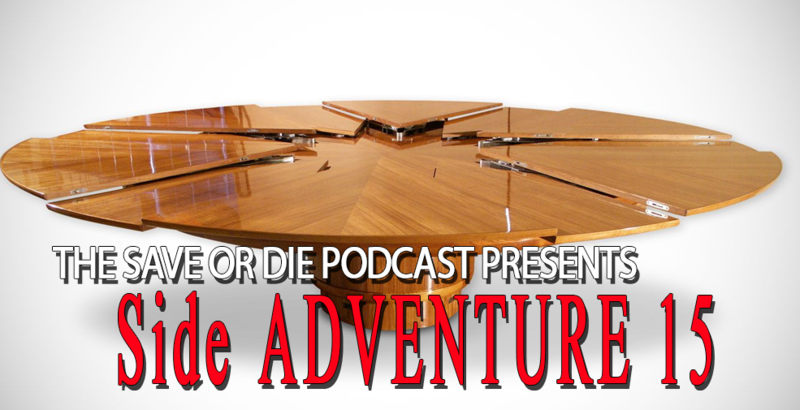 Open tables either at friendly local gaming stores or conventions are the subject of this Save or Die Side Adventure. Join Chrispy and Carl as they discuss the ins and outs of jumping in and out!